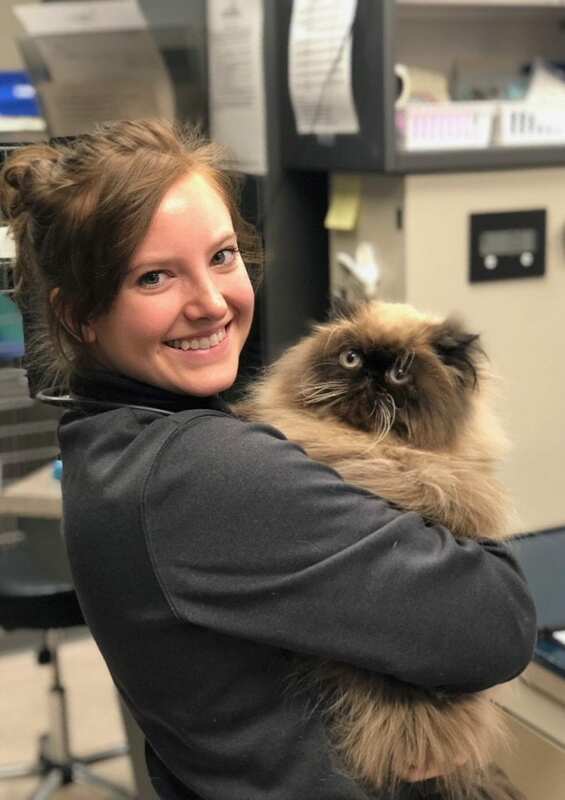 Jenny graduated from UW-Madison in 2014 with a degree in zoology and environmental studies before attending MATC for the veterinary technician program. She graduated in Spring 2017. 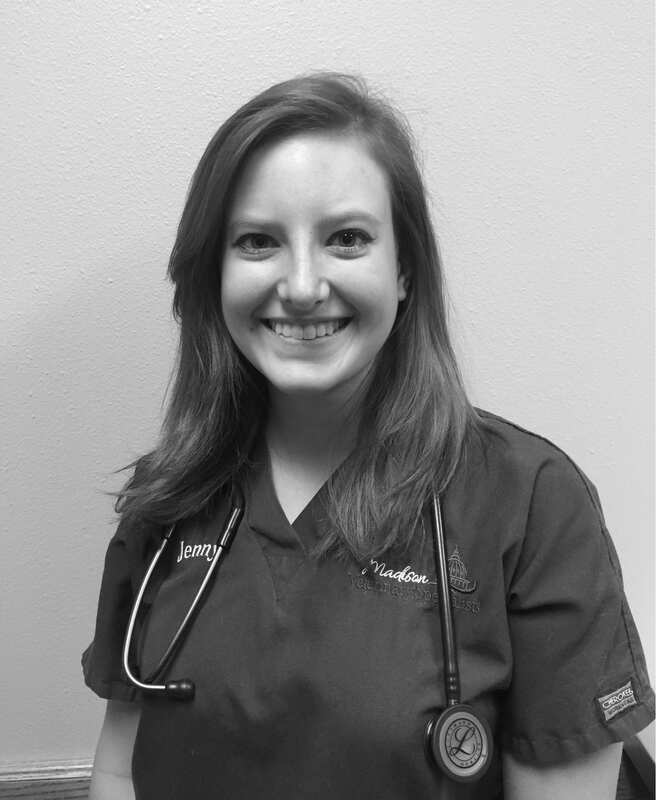 Jenny has been with MVS since early 2015, and is now a vital part of the internal medicine team. She also has experience volunteering at Dane County Humane Society with both canines and as a wildlife rehabilitatior. Jenny currently lives in Madison with her French Bulldog, Eloise. She plans on applying for veterinary school in the near future!